The Sadie seating collection is where quality meets value. 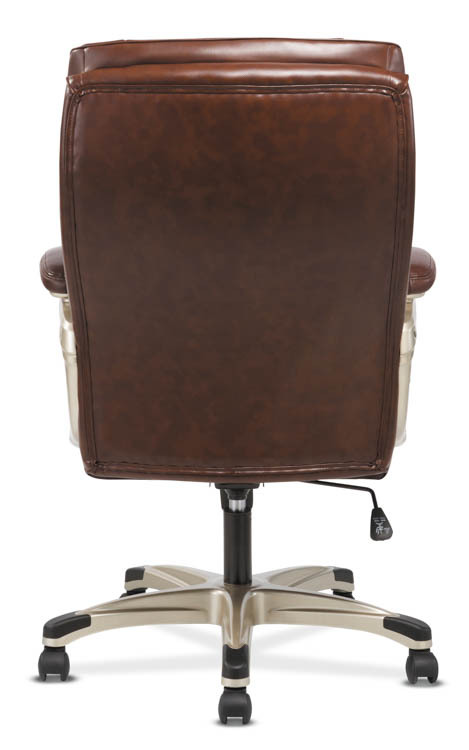 The 3-Fifteen brings executive styling and exceptional comfort into any space within your office. Plush cushions offer extra padding on the seat, back and arms, which are covered in smooth Black bonded leather for an upscale look. Easily adjust the seat height to fit your preference, and relax comfortably when reclining thanks to the tilt control mechanism. Move anywhere in your work space with 360-swivel and durable casters. 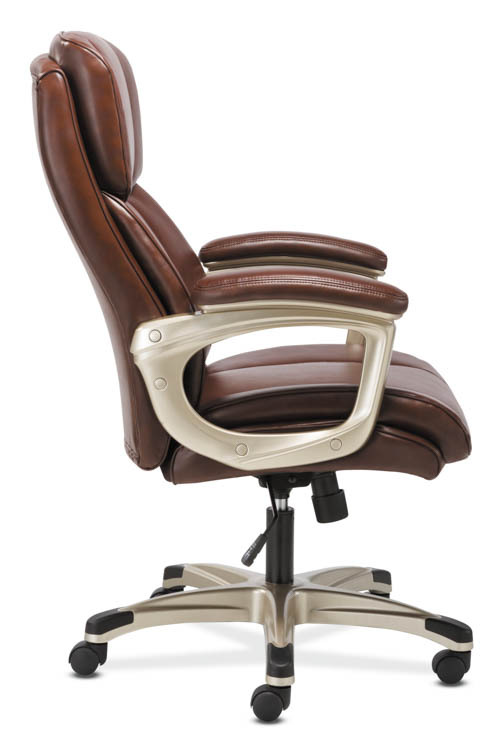 Available in Black and Brown Bonded Leather. Overall Dimensions: 28.15"W x 30.91"D x 47.83"H.